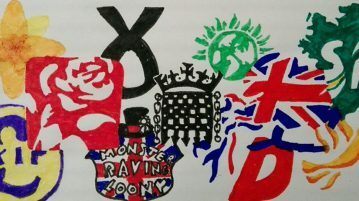 Who decides the future of the NHS? 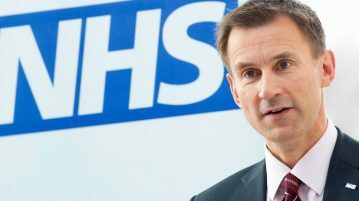 An increasingly militant doctors’ union (BMA), or the democratically elected representative of the people, Jeremy Hunt? 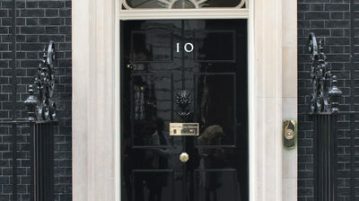 Who should be our next Prime Minister? 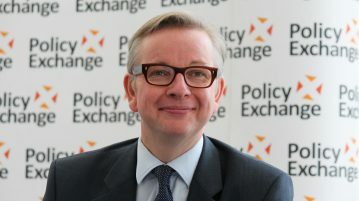 Matthew Cowley argues the case for Michael Gove. Former England Centre-back is in talks with Conservative party chairman , Grant Shapps. Thatcher is remembered for her leadership of the Conservative party, but did you know about her scientific achievements before entering politics?